Today every cosmetic brand is essentially manufacturing its skin whitening or fairness cream because the women are all over crazy for the white and bright skin. Out of hundred, eighty women will be involved in some kind of fairness treatment. Though I strictly believe that there is nothing in being fair if you are naturally beautiful and attractive but still women and men as well are running after it. Every fairness cream you will buy will promise you a lighter and fairer complexion than you have. 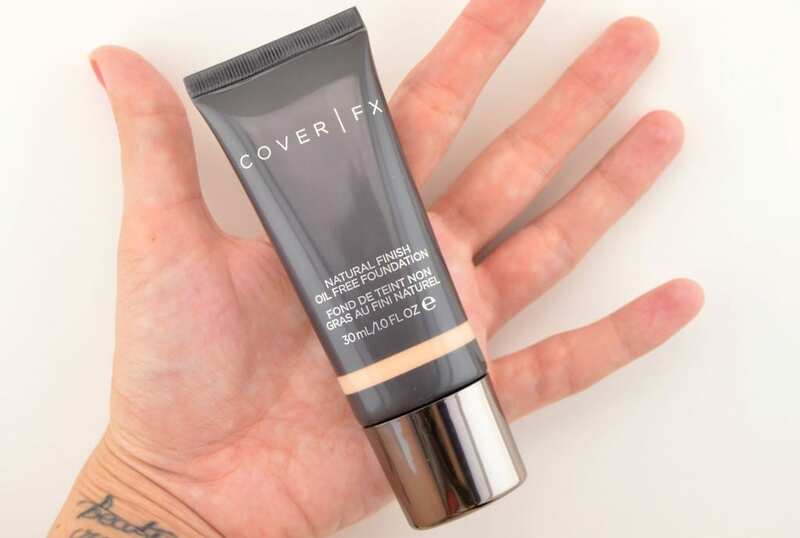 Here I have listed Top 10 best fairness creams for women in 2019 that I have seen working on people most brilliantly and effectively. I believe which ever corner of the world you lives in its not possible you haven’t heard of this most famous fairness cream. 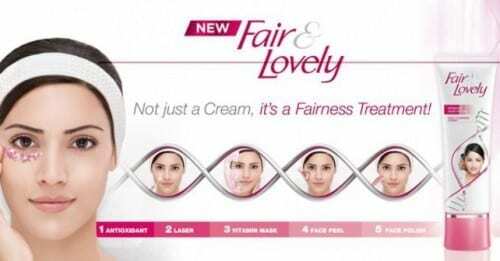 Fair & Lovely is the brand that’s main concern is skin whitening formula in whatever form it may be. It may be a fairness cream or a scrub or a face wash or whatever. Fair & Lovely fairness expert says “it’s not just a fairness cream but a complete fairness treatment”. I will say that the cream really works. The cream targets the dark spots, sun tans, dark circles, pigmentation, dullness and overall tanned skin. This is affordable and is easily available in the stores. 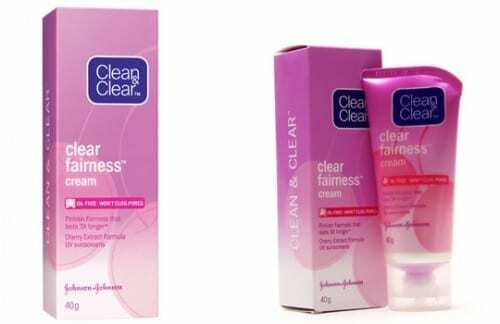 This the most recent cherry extract whitening formula launched by clean & clear. This cream will surely help you lessening the tanning and pigmentation on your beautiful face. This cream has been especially designed for the younger looking glamorous and glorious white skin. This fairness product along with skin whitening formula have hydration and oil control formula so that you may not have the greasy look all the time and leave a positive impression every time. The cream is not so costly and will be easily available in the store near your home. 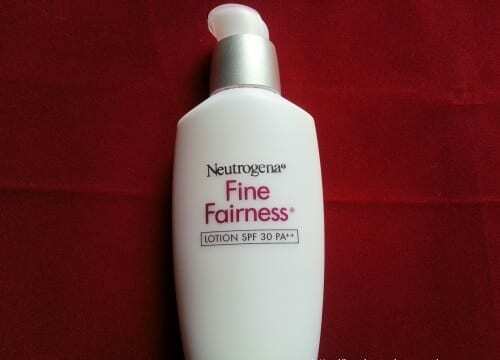 Neutrogena fine fairness cream is also an amazing fairness cream available by the famous brand and comes in two type overnight whitening cream and day care whitening cream. The cream is effective and gives you the visible fairness effects. It has been proved scientifically that this product detects the pigmentation in your skin and helps lessening it until finished if you keep on applying this cream regularly. It is a deep absorbent and goes deep into your skin for brightening and clearing it from dark spots. The cream also hydrates your skin along with whitening effects. Garnier is the cosmetics, personal care and skin care brand founded in 1904 and is owned by L’Oreal. 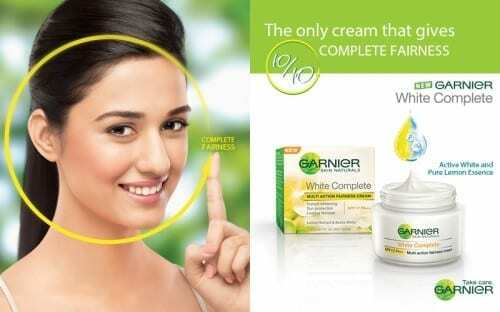 Garnier white complete is one of the most famous fairness creams in the world. It provides instant fairness and it is the best for reducing dark circles. Garnier white complete gives a guarantee of fairer skin in just two weeks. It contains active white molecule which increases synergistic effect. It also contains lemon extracts. As lemon is known as natural bleach thus this cream becomes more trustworthy. It is not only suitable for dry skin but for almost all types of skin. It is available everywhere and is affordable. Lakme was founded in 1952 by J. R. D. Tata. It is a personal care, cosmetics and beauty products brand. Its headquarters are in India. It has introduced the best collection of fairness creams “white radiance”. This collection involves intense whitening serum, light moisturizer, day protection, night repair and intensive treatment. These products provides the best skin treatment and gives skin moisture. This collection are suitable for all types of skin. It provides a glow to the skin. It fight dark spots and also works on uneven skin tone and leaves skin soft and moisturized. Nivea is a skin care, beauty products and cosmetics brand founded in 1882 by Beiersdorf AG. 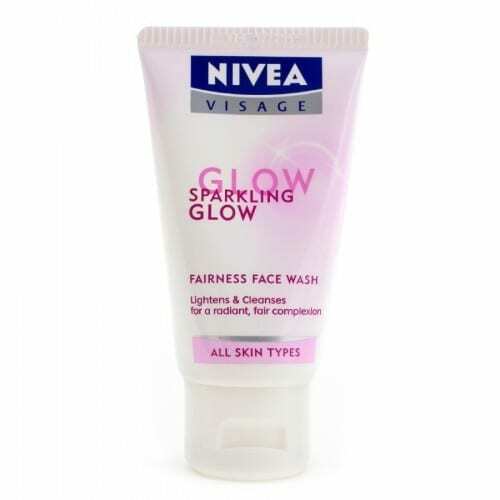 Nivea sparkling glow is one of its famous products for women who are always finding ways to get a whiter, glowing and moisturized skin. It is very affordable and very reliable. It provides a perfect glow to the skin and fights impurities and dirt leaving skin glowing and purified. 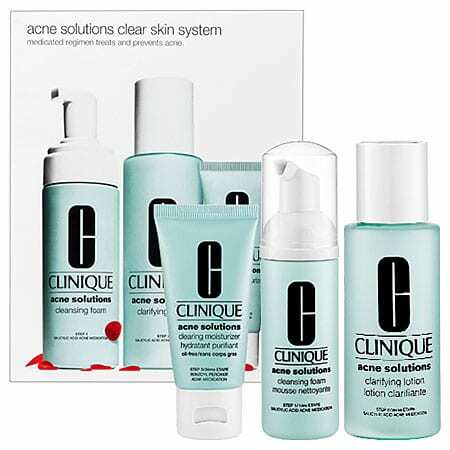 It is the best product for the reducing of acne marks. It has a great texture and a great smell. It contains licorice extract for fighting the dark spots and it is also dermatological tested. This luxurious product is the best and trustworthy. Revlon is a personal care brand introduced by Charles Revson in 1932. Its headquarters are in New York City and its revenue is up to US$ 1.3 billion. Revlon has introduced its new fairness cream “touch & glow” which is really effective. It contains bearberry extracts which removes impurities from the skin and leaves skin fresh and light. It also contains hazel extracts for the reducing of pores and for providing soft and glowing skin. This cream is suitable for every type of skin and is not very expensive. Revlon touch & glow provides complete fairness after use and gives the best results after daily use. Olay is an American skin care, personal care and cosmetics brand introduced in 1949 by Graham Wulff. 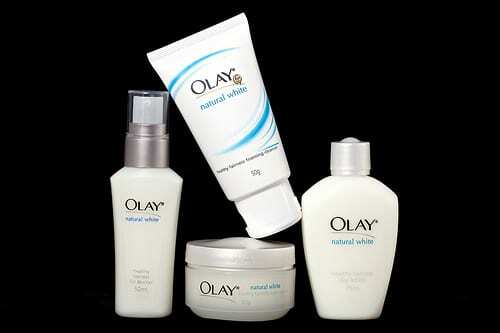 Olay natural white is a luxurious collection of fairness items for women all over the world. It is a little expensive but very reliable and trustworthy. 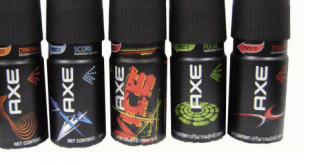 This collection includes facial moisturizer and body cleansers. It moisturizes the skin and also fight wrinkles. This is the first ever cream which not only provides fairness but it is also an anti-aging cream. It provides a glow to the skin and moisturizes it perfectly. Pond’s is the beauty, skin care and personal care brand founded in 1846 by Theron T. Pond. Pond’s white beauty is the most famous collection of fairness creams around the world. Pond’s white beauty is the best for reducing dark circles. It moisturizes the skin and gives skin a perfect glow along with guarantee. It is perfect for a fine spotless skin. It comes with GenWhite formula which is expert for an uneven tone. It is very suitable for dry skin and gives u a matte look. It gives the best results if used after Pond’s White Beauty fairness face wash. It is not very expensive and it is available everywhere. 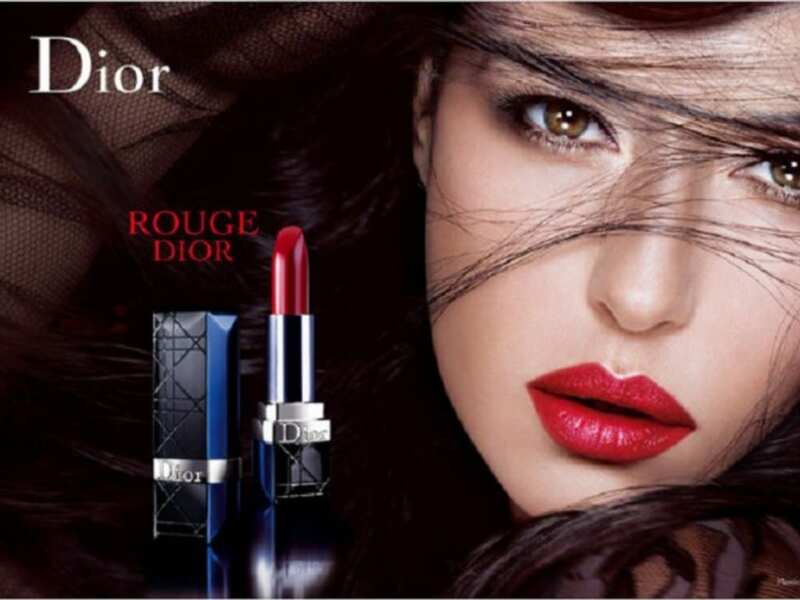 L’Oreal is a most famous cosmetic brand ever known. The cosmetics collection is amazingly large. There are number of fairness products L’Oreal offer for women but which I find the best with good reviews from users as well is L’Oreal perfect night and day fairness cream. This fairness cream is not so thick but has the lotion type consistency. It works wonderfully for the porous skin and also lessens the dark spots. Giving you a happening youthful appearance this cream lasts whole day long without any sort of greasiness. It is available in all the branded shops and big shopping stores as well. The cream is rich in vitamin E and C that gives you the soft and fairer skin. The cream well defines itself with all the required information available on its pack. It is little bit costly but its price worth it effectiveness. I want to look fairer than I an now. Which cream should I use? Roop Mantra Ayurvedic Fairness Face cream is the best Ayurvedic fairness cream and penetrates quickly without forming greasy film on the skin. It has high skin hydration and helps in maintaining elasticity, regenerating new cells and removing dead cells effectively. It is ideal to be used on daily basis and does not cause any side effects as it has been manufactured by using natural herbs. It possesses anti-oxidant molecules that kill free radicals which causes wrinkle or aging of the skin. Roop Mantra Ayurvedic cream is suitable for all types of skins. It replenishes and rejuvenates the skin. It lightens the skin and color, clears dark spots, brightens skin tone, moisturizes, soothes and softens the skin. I am curious to look white and always want to have shiny and fair skin, so that I used many of the fairness creams but I haven’t observed any effective result. Later, I used Lumix, through which I am looking fair and I got a glow on my face. So, try it and have the best result. I look really dark and I want to get rid of it desparately. Plz anyone suggest me the best fairness cream. Helao mehara i want to suggest u whitening capsule em mbbs student …. u can try because it will not make u white fast but it is safe not have bad effect for your skin. but does it work??? 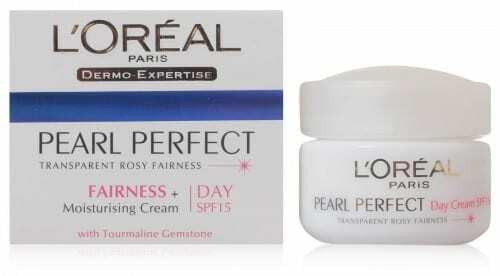 ine of my frnd suggested me to use loreal pearl whitening night cream. yes, my sister use product number 1 in the list. nahi chaiee hum ko ye sab nakli maal he.